Although it may have been the right decision, Richard Chunick won't give Alberta's NDP government any credit for the rare move of intervening to reverse tanking oil prices. 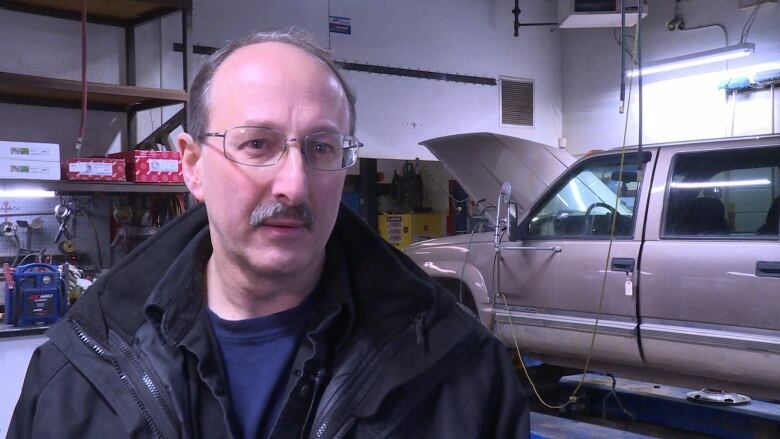 The Fort McMurray auto shop owner withholds his kudos for Premier Rachel Notley because he thinks Notley and previous Alberta premiers should have taken action to ensure the province had another pipeline to the ocean. "I definitely think there was no reason for it [the price differential]," said Chunick, owner of Great West Automotive Service in the neighbourhood of Gregoire. "Yes I think it could have been avoided — the bottleneck that we are in now." On Sunday, Notley announced a temporary 8.7-per-cent cut in the production of raw crude and bitumen starting Jan. 1, 2019. The measure is aimed at closing the oil price differential, which the government says is costing the Canadian economy more than $80 million a day. At a diner near Chunick's auto shop, waitress Celeste Cunningham wasn't in favour of the government interfering in the free market. She fears production cuts could mean job cuts as all oil companies producing more than 10,000 barrels per day are forced to scale back output. Celeste Cunningham is a server at Ms B's restaurant in Gregoire, Fort McMurray. "It could go either way. And I just want what's best for my community," Cunningham said before her shift at Ms. B's Diner. "I've been living here for almost 25 years. Fort McMurray is an oil town and I don't want to see more harm." But many in Fort McMurray think the production cut was necessary. Oilsands activist Robbie Picard said short-term layoffs may happen as a result of reducing the province's oil output but inaction would be more "catastrophic." "You will lose some jobs by this, that's obvious. But catastrophic oil closure would be far worse for our province," Picard said. Regional Municipality of Wood Buffalo Mayor Don Scott applauded the province for taking action and said he has seen signs the cuts are working to help revive oil prices. Western Canadian Select (WCS) closed Monday at $27.95, up 65 per cent over the Friday close. "The price has gone up," Scott said. "That's exactly what was predicted and exactly what happened." 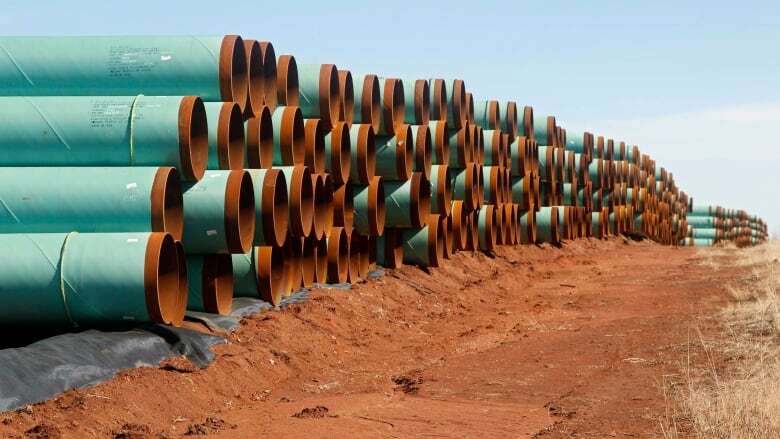 However, Scott said the cuts are only a short-term fix and all levels of government are pushing for pipelines to be built as the long-term solution.